Abstinence in January? Pah! 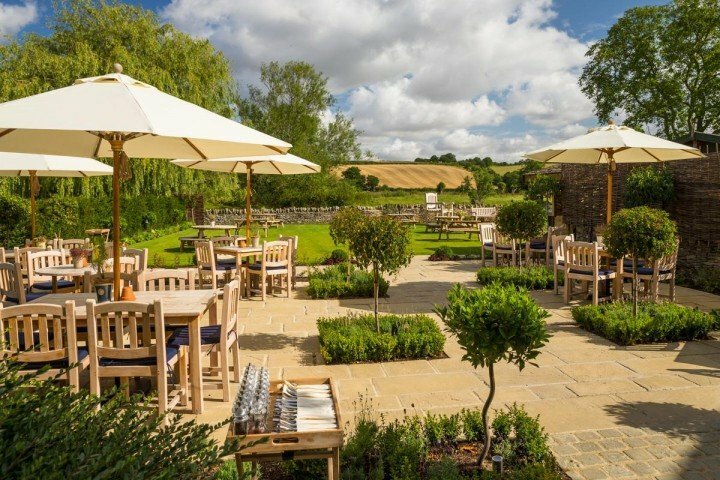 Let's get you off to a flying start in 2018 with the bright, stylish Jacobs Brasserie in Headington, Oxford. Yeah yeah I know, we’re not supposed to be talking about eating out yet but seriously, does a neighbourhood brasserie count?! (Don’t answer, just read on). Jacob’s Brasserie (formerly Jacobs Chophouse) perches elegantly just around the corner of the main street in Headington, a mile of so East of Oxford. 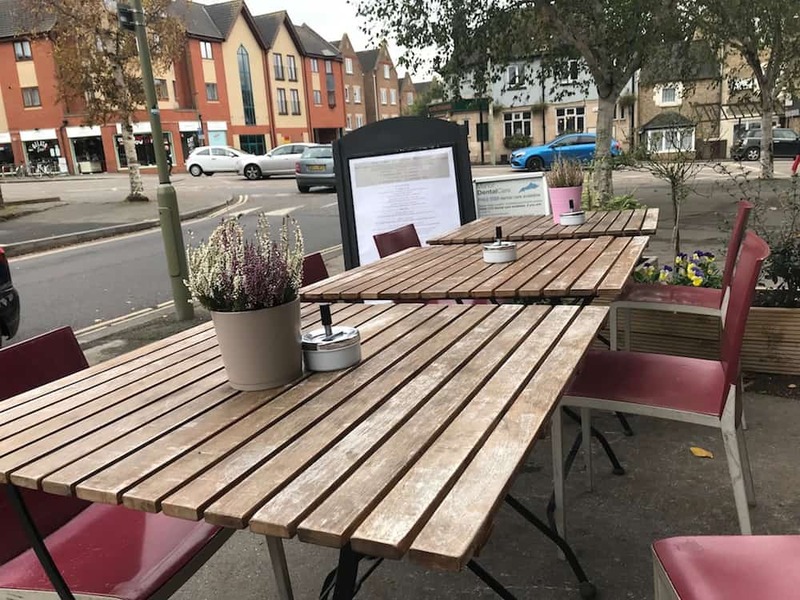 New Headington, where you’ll find this relaxed eaterie, is kind of suburby, but has the beautiful Oxford Brookes University and Oxford’s Ruskin School of Art to recommend it, the brilliant Jacobs & Field cafe and restaurant (owners of Jacobs Brasserie too), and the lovely Bury Knowles Park. 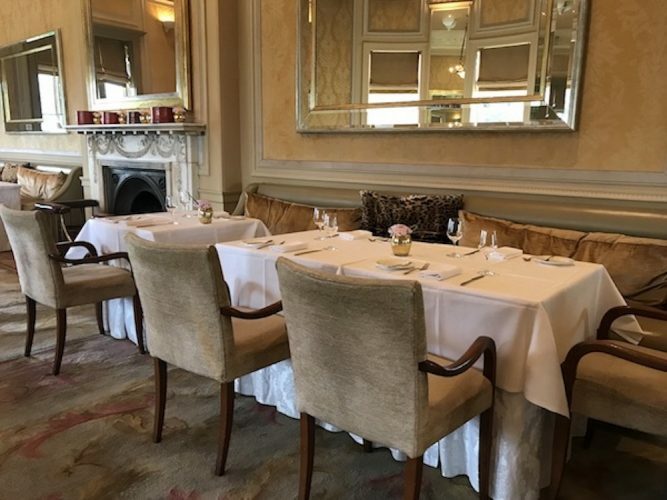 This being a brasserie, there are tables outside (though, as in Paris, just pretend the cars don’t exist), and it’s very much a locals and in-the-know place – there won’t be many tourists passing this way. 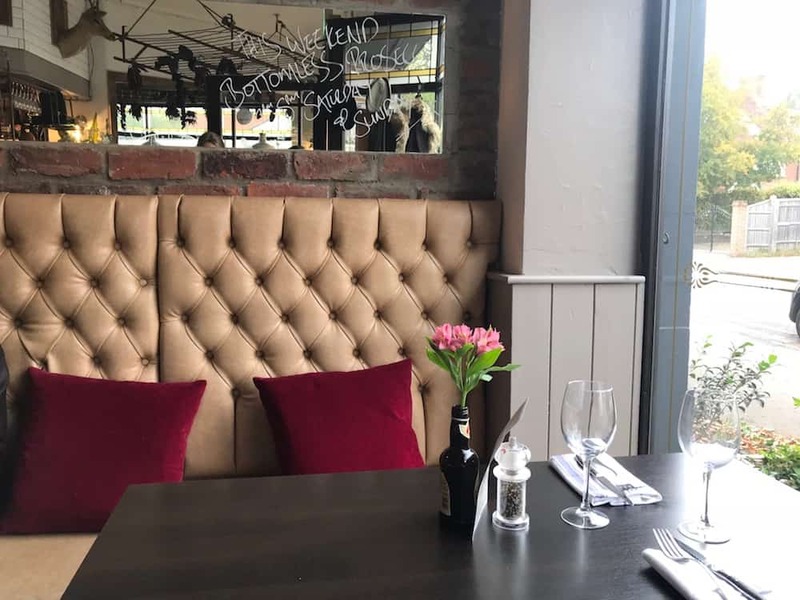 It’s a small restaurant, but I really like it here – it feels modern and friendly, and I love the interior – it’s light and bright upstairs, with its white butchers tiles, brick walls and leather banquettes, with enough quirky details to keep me interested. 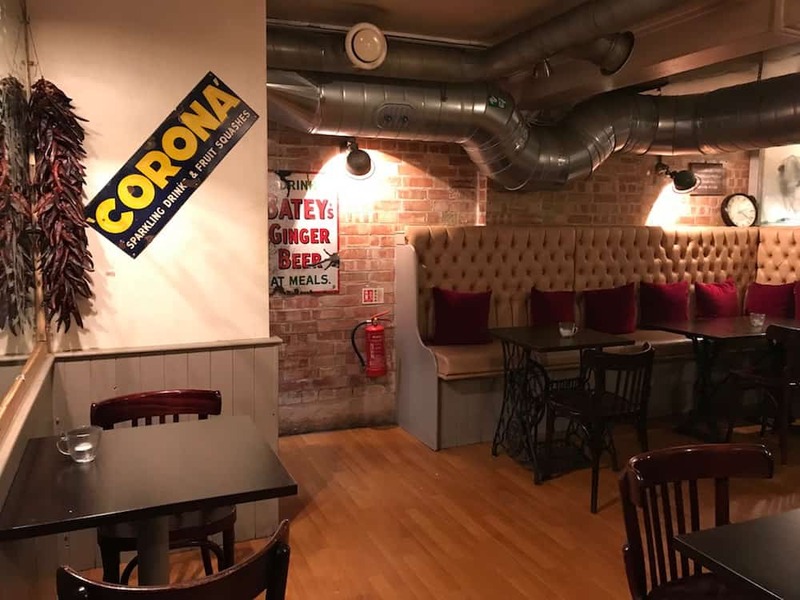 There’s a dark, atmospheric, slightly squashy area downstairs with an open kitchen – I imagine it would be a lot of fun late evening. 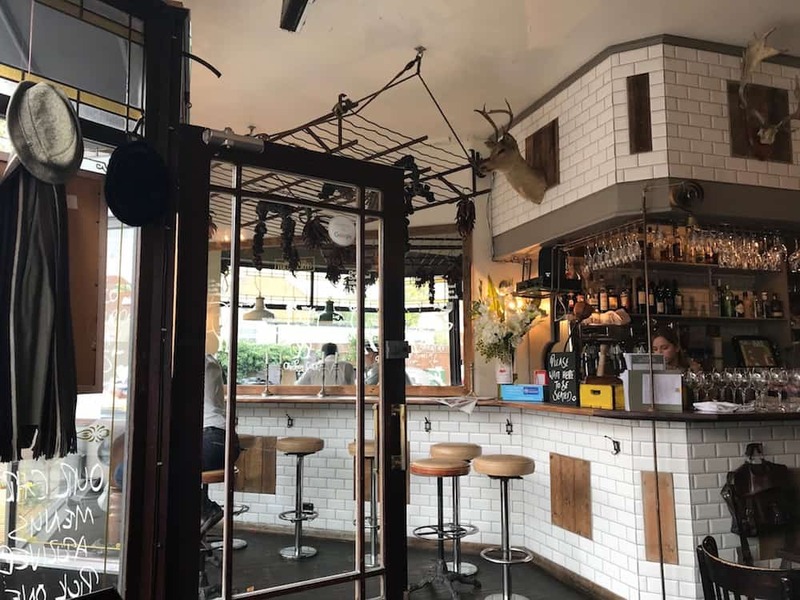 There’s been a bit of a recalibration over the last few months, moving from a strongly meaty offering to more of a general brasserie menu, though the meat and burgers remain firmly on the menu. 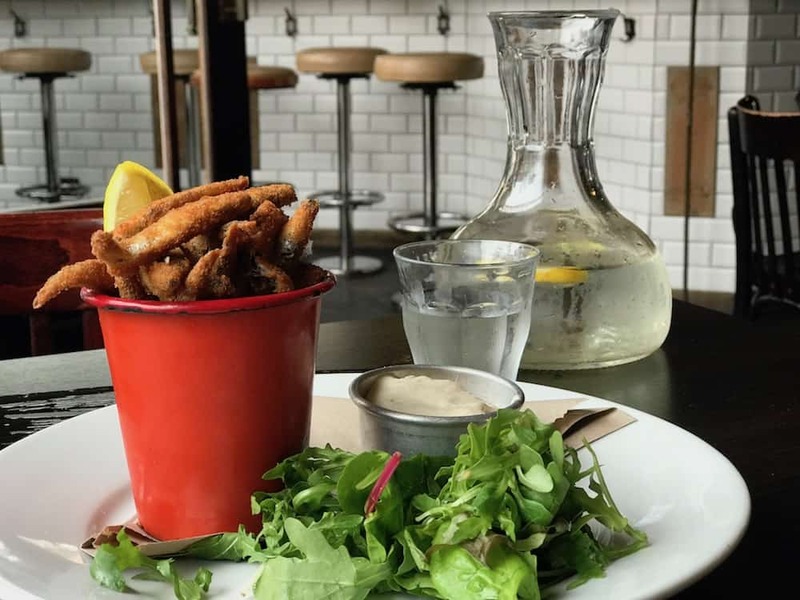 I had fried whitebait to start and it was delicious – crispy, quite large fishies actually with garlic mayonnaise. Looked pretty too. 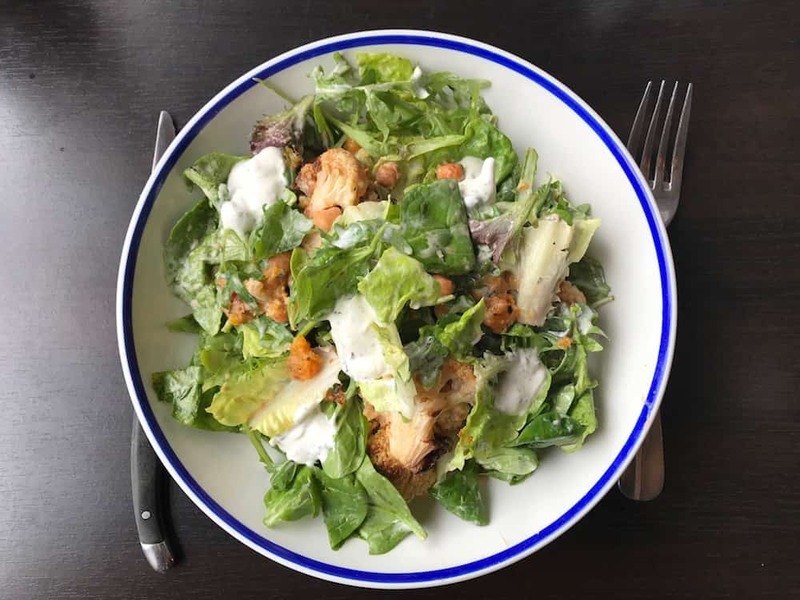 For mains I kept it simple with a cauliflower and chickpea salad. Yeah go on, pass me the halo. Much more interesting than you’d think actually, though I have to confess was passing glances at the minute steak on the menu. God, it’s hard to be good. Old Headington offers a charming mooch amongst back streets, but the big calling card around here is really the village’s proximity to Oxford – leave your car in the public car park and hop on any of the buses going down the hill, they’ll take you right into the centre. 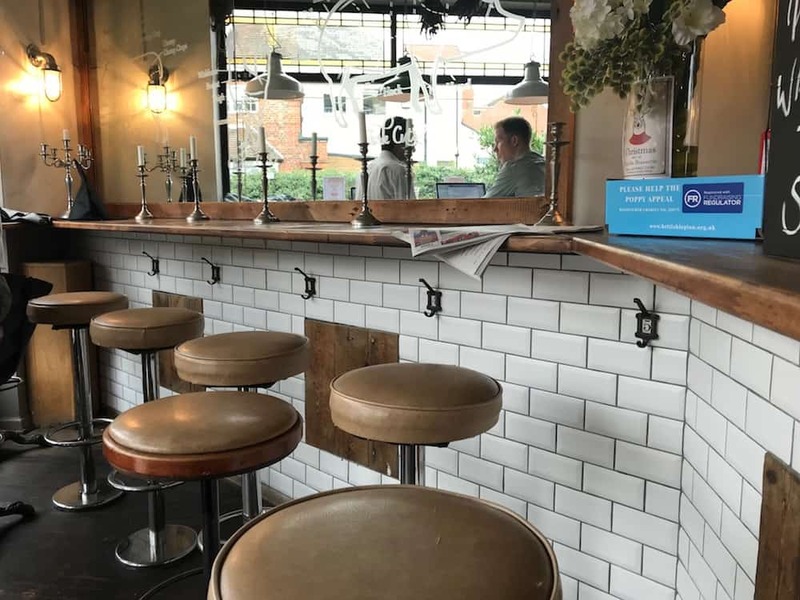 Good for: Casual get togethers, business meetings, drinkies on an evening before you head off elsewhere (I love the bar, though with only a handful of bar stools you’ll have to time it right), people watching in the summer. Kids will like the burgers and steaks. Not for: It’s about as buggy unfriendly as you can possibly get due to its size – mums groups, please avoid it and head down to Jacobs & Field instead. £££: Reasonable. 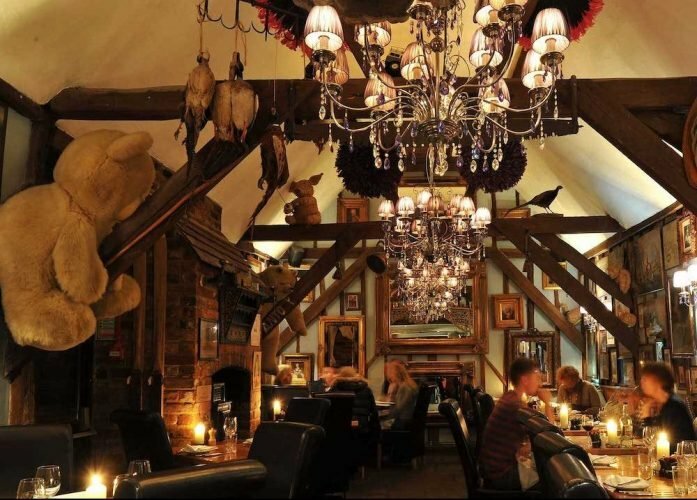 £5-7 ish for starters, burgers £13, steaks £12.50 – 23. Sides such as chips are extra (£3.50). 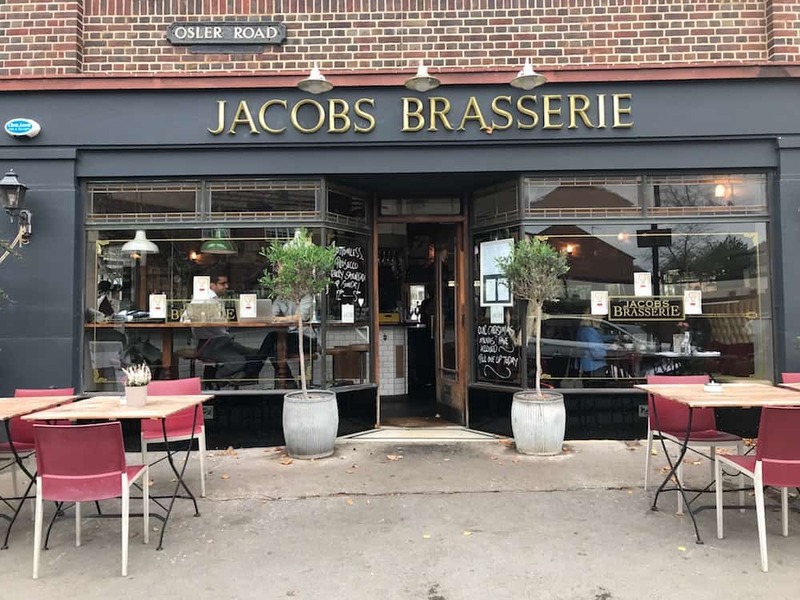 Jacobs Brasserie, 3 Manor Buildings, Osler Road, Oxford OX3 7RA. Tel: 01865 764486.